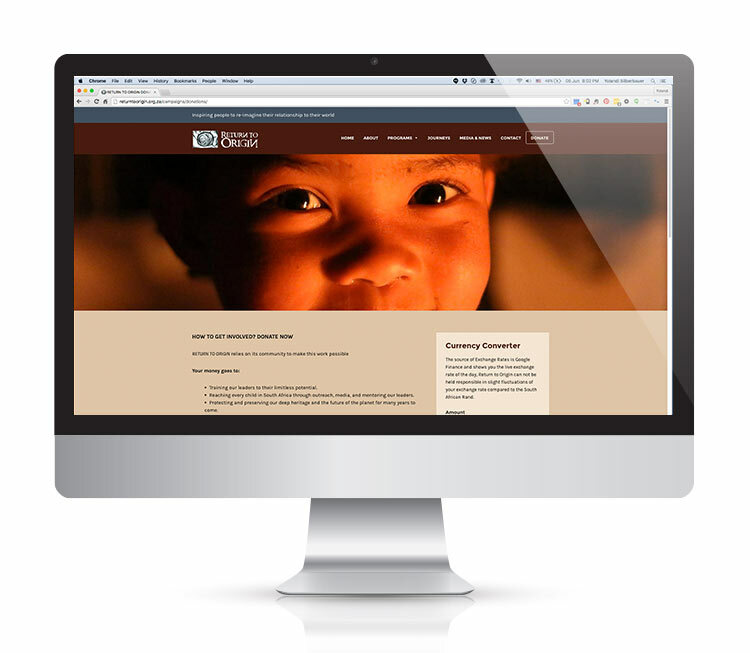 Responsive web design for NGO with online donate functionality. 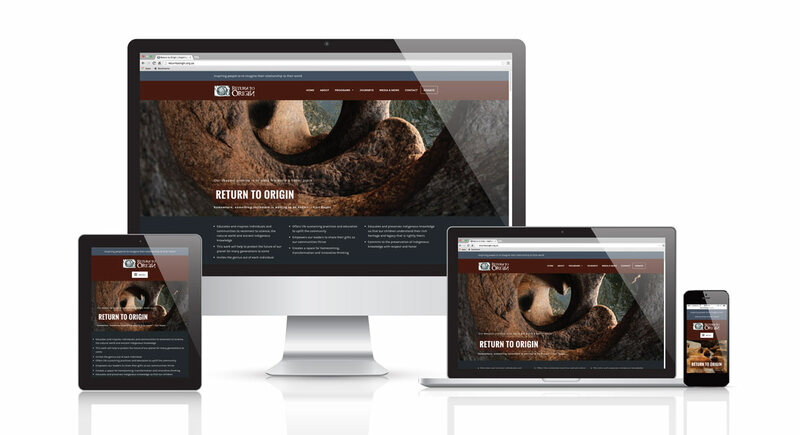 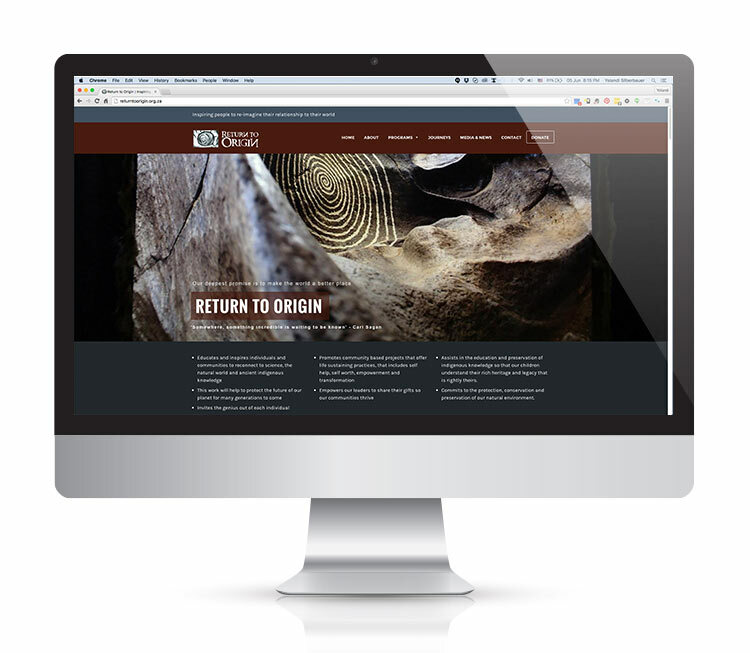 RETURN TO ORIGIN is a NGO that educates and inspires individuals and communities to reconnect to science, the natural world and ancient indigenous knowledge. 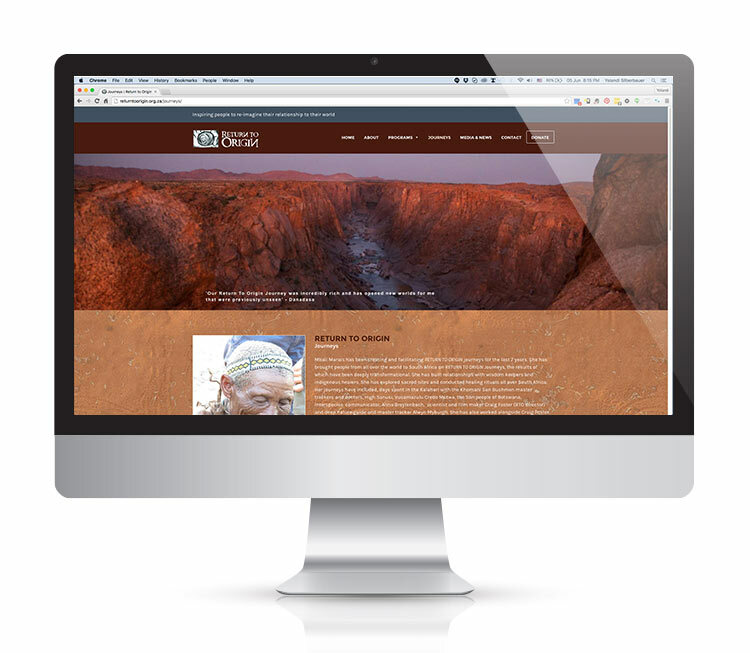 They needed a website to promote these services, creates awareness and which at the same time also serves as a vehicle where interested parties can donate to this cause through their donate online payment services. 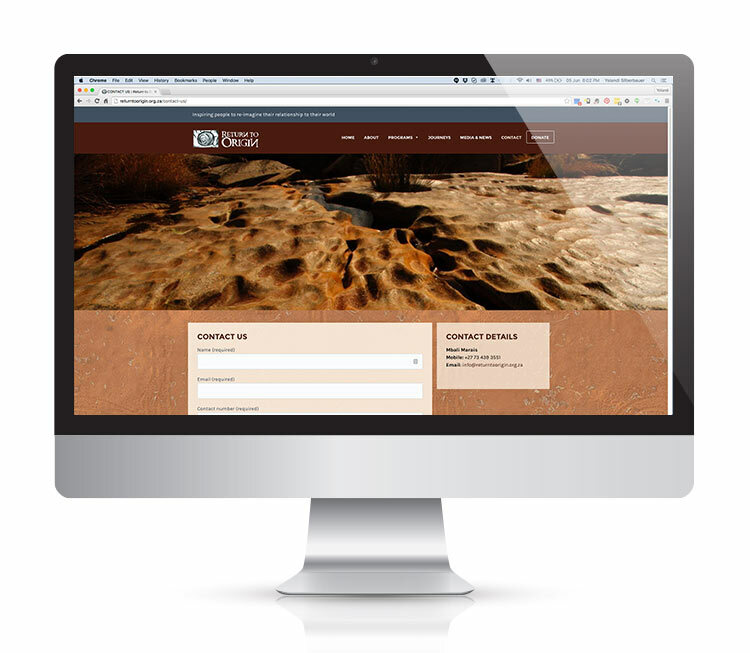 The website is also a CMS (Content Management System) which enables them to make their own content changes where/when necessary.